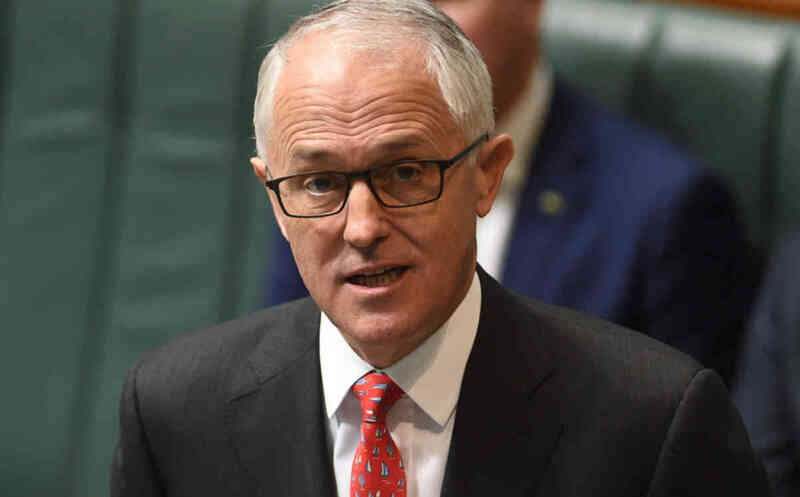 The prime minister has been advised pumped hydro energy storage could go a long way towards solving Australia’s energy security problems within four to seven years. The Australian Renewable Energy Agency has told Malcolm Turnbull pumped hydro could be the key to unlocking ‘cost-effective large-scale energy storage that can stabilise high levels of renewable energy in the national electricity grid’, such as in South Australia. ‘Pumped hydro is the only mature, bankable technology that is readily available at scale,’ ARENA chief Ivor Frischknecht said. Pumped hydro is not new to Australia but there have been no major projects for the past three decades. Australia’s current 2.5 GW of pumped hydro capacity comes from three main projects: Snowy Hydro’s Tumut 3, Wivenhoe Dam near Brisbane and the Shoalhaven scheme south of Sydney. If all of Australia’s existing pumped hydro facilities were operating at full capacity they would produce enough energy to power 3.3 million homes, based on average energy consumption. ARENA is backing three projects and concepts. Australian National University is mapping potential short-term, off-river pumped hydro energy storage sites. These are pairs of reservoirs separated by an altitude difference of 300 to 900 metres, in hilly terrain, and joined by a pipe. Potential sites have been identified near South Australia’s Spencer Gulf and the valleys of the Hunter, Illawarra, and lower Blue Mountains regions of NSW. Genex Power is working on a project at the disused Kidston gold mine in Queensland. Energy Australia is undertaking a feasibility study into a seawater project in the Cultana region of South Australia. Mr Frischknecht said one of the key benefits of pumped storage was its ability to complement shorter-term battery storage, which is also being examined in a number of states.